I have been working in the financial services industry for over 25 years. 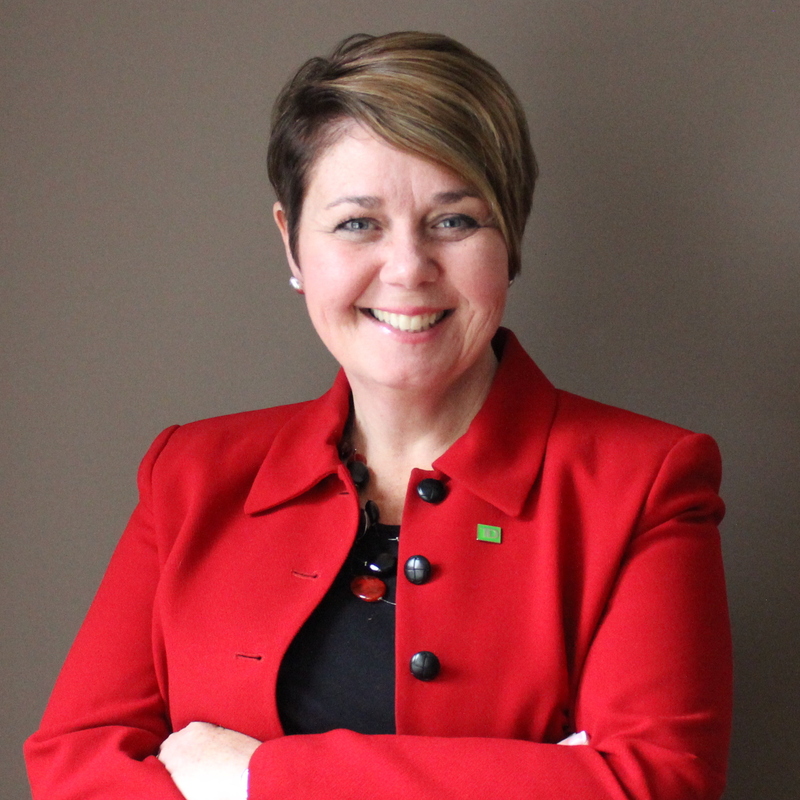 Prior to taking on the role of Financial Planner, I was a Senior Regional Manager, TD Wealth Financial Planning in the Niagara, Hamilton and Brantford communities and prior to that I held Senior Branch Manager roles throughout Niagara, Ottawa and Kitchener-Waterloo regions. Over the last 8 years, I have focused exclusively on financial planning and the fostering of strong client relationships. I hold a Bachelor degree from Wilfrid Laurier University.